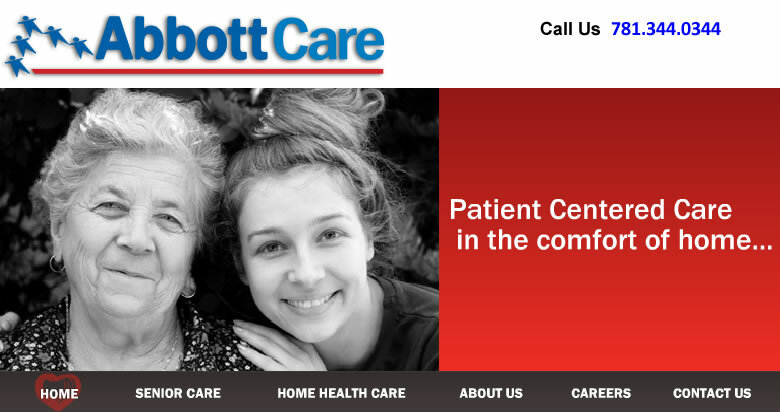 Abbott Home Health Care, Inc., a private home health care provider, began with a vision of an agency focused on what is most important, putting the care and health of our patients as our core value. We work in partnership with your physician to help you improve your health and live safely in your own home. Our nurses, therapists, aides and support teams are focused on you and we are in constant communication with your doctor and family. 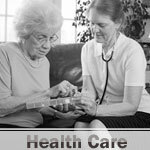 We are dedicated to delivering the highest quality of safe and cost effective home health care services. Abbott Senior Care is your trusted partner, providing personalized support and assistance to help you live safely in your own home. We work together with you and your family to help you with your daily needs and activities. 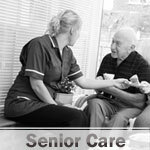 We offer services ranging from a daily check-in to 24 hour care. We are dedicated to helping you to live a safe, comfortable, and independent life in your own home.